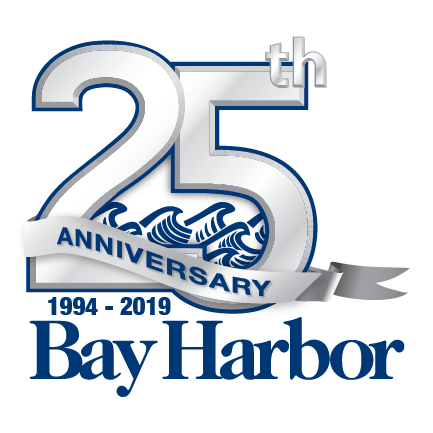 There’s so much going on in The Village at Bay Harbor! View our latest Community & Visitors Guide here and find a complete list of shops, restaurants, galleries, salons and other great businesses in the Village. Sign up for special promos!